All crew members and seamen have the right to receive a daily amount of money when they are unable to work because of an accident, an injury, or a sickness that occurred while working or in the service of the ship. Service of the ship includes maritime injury and sickness that occur while traveling to and from the ship, while on shore leave, and while working on land or on an island off the ship. What does this mean for a crew member or seaman working on any ship? It means that if a crew member is injured or becomes sick while working or in the service of the ship, the company has to pay him a daily amount of money until he reaches maximum medical improvement. 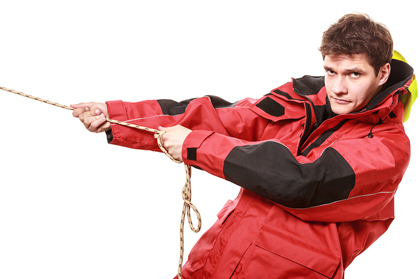 What type of injuries or sickness entitles the crew member or seaman to maintenance? 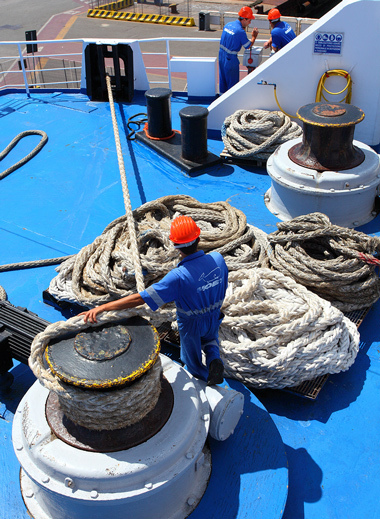 The injury or sickness does not have to be related to the crew member’s occupation on the ship. 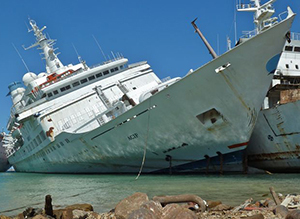 It does not need to be a result of a cruise ship injury or other maritime accident. For example, a crew member is entitled to maintenance while receiving medical treatment for a heart problem, a kidney problem, diabetes, a mental problem or any other medical condition. Is a crew member or seaman entitled to maintenance while hospitalized or living in a company-paid hotel? No. The purpose of maintenance is to pay for the crew member’s living expenses. If a crew member is hospitalized or living in a company-paid hotel and he is receiving room and board, this fulfills the company’s obligation to provide maintenance. What determines how much maintenance money the crew member or seaman receives? In most cases, the daily amount of money you will receive is determined by the employment contract that the crew member signs or by the Collective Bargaining Agreement. For how long is the crew member or seaman entitled to receive maintenance? For as long as he is receiving curative medical care. The company’s obligation to pay maintenance only ends when your doctor says that you can return to work on the vessel (fit-for-duty) or he says that you have reached maximum medical improvement. Maximum medical improvement means that, in the doctor’s opinion, any additional medical treatment will not improve the crew member’s medical condition. Of course, with most serious injuries, a crew member may have reached maximum medical improvement but is not fit-for-duty.